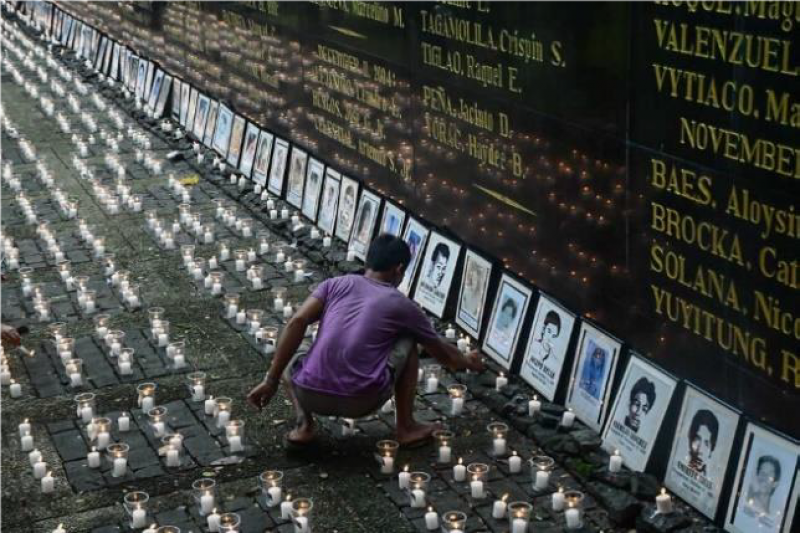 It has been almost three decades that I have been working for a world without "desaparecidos". What keeps me going in the search for truth for the involuntarily disappeared? I started as Secretary-General of the Families of Victims of Involuntary Disappearance (FIND) in the Philippines in 1992. I worked with FIND a few years after my husband briefly disappeared on November 17, 1988 – exactly two months after our wedding. [...] my husband briefly disappeared on November 17, 1988 – exactly two months after our wedding. After being tortured, he was surfaced by the military, after seven long days. Thanks to one of his co-disappeared who managed to escape, my husband was released blindfolded at around 7 p.m. in a cemetery near his parents’ house. Inspired by other struggles against enforced disappearances, I led the formation of the Asian Federation Against Involuntary-Disappearances (AFAD) in 1998. The families of the disappeared in the Philippines taught me more than books can do on how it is to lose loved ones. The families of the thousands of disappeared in Sri Lanka, many of whom I met, tearfully showed me pictures of their loved ones and gave me documents with the hope that I could help find them. The Kashmiri family members of the disappeared, despite their poverty, invited me for tea in their humble houses and took turn in telling me their stories of griefs and struggles. They inspired me to do what I can to help find truth and justice. Indonesia’s elderly 1965 victims of human rights violations cried out to high heavens that their government may live up to their promises during election campaigns. They remind me that no mother or father, son or daughter, brother or sister, should have to ask the question: Where are you? 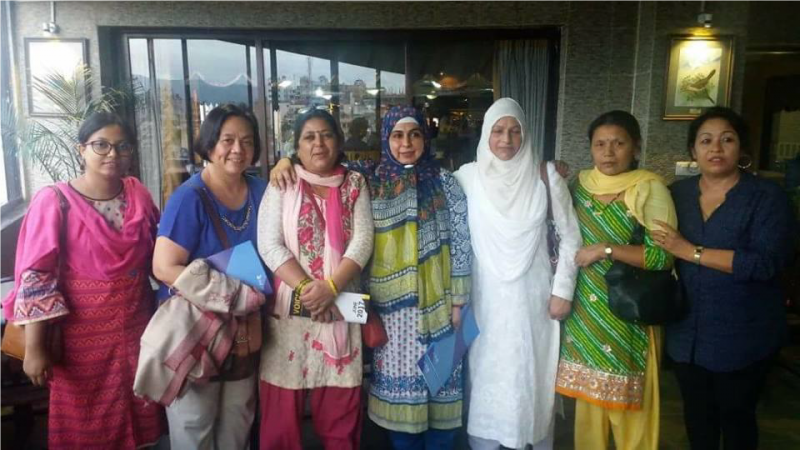 The angry family members of the disappeared in Nepal, who till now continue to struggle for the elusive truth and justice amidst the government’s apparent callousness keep the fire burning in my heart to continue the work. I have met victims in Pakistan with more than one disappeared in their families, yet they have not given up the struggle. They taught me the lesson of courage amidst the horrible daily occurrences of disappearances in their country. Recently, the death of the President of the Madres de Plaza de Mayo-Linea Fundadora, Marta Ocampo de Vasquez, without seeing her disappeared daughter, urges me to continue finding the truth. The families of the disappeared in the Philippines taught me more than books can do on how it is to lose loved ones. For my birthday three years ago, the most precious gift I got was the reunification of stolen children in Timor-Leste - after years of search for the elusive truth. Finding the disappeared is a source of gratification, especially for someone who has worked on the issue for ages. I have been lucky to have met many courageous women and men in in other regions, especially in Latin America. They have taught me the value of hope, courage, persistence and love. They have taught me to savor the much-cherished victory when succeeding in finding disappeared children; in reunifying them with their families; in putting perpetrators to justice; and in letting the world know what is going on. Many things cry out to be done for the desaparecidos. 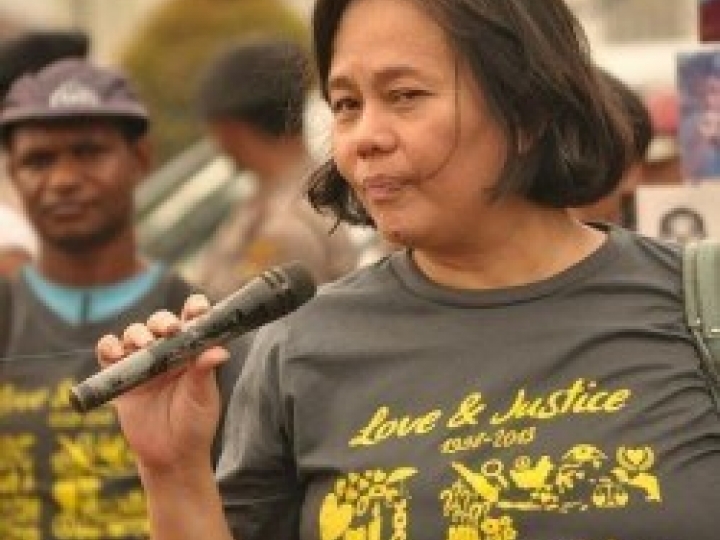 Mary Aileen Diez-Bacalso is the Secretary-General of Asian Federation Against Involuntary Disappearance (AFAD) and Focal Person in International Coalition Against Enforced Disappearances.